Shop drawings, designs, delivery, and installation services. 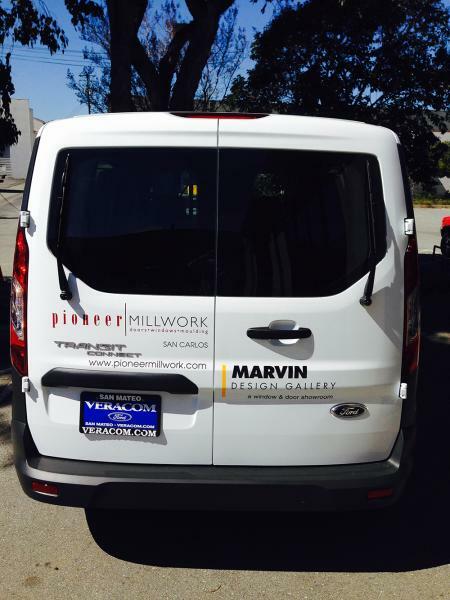 Our exceptional customer service and flexibility make Pioneer Millwork the right choice for purchasing your Marvin Windows and Doors products. Our professional sales staff is highly knowledgeable in every aspect of window and door construction. Shop drawings - need a blueprint created for your next project but don't know where to start? Our designers can draft up seamless sketches for you to view to better paint a picture of what your home improvement visions can look like. Design services - our building specialists have years of training and experience and can work with you on building custom designs for your next home improvement or building project. 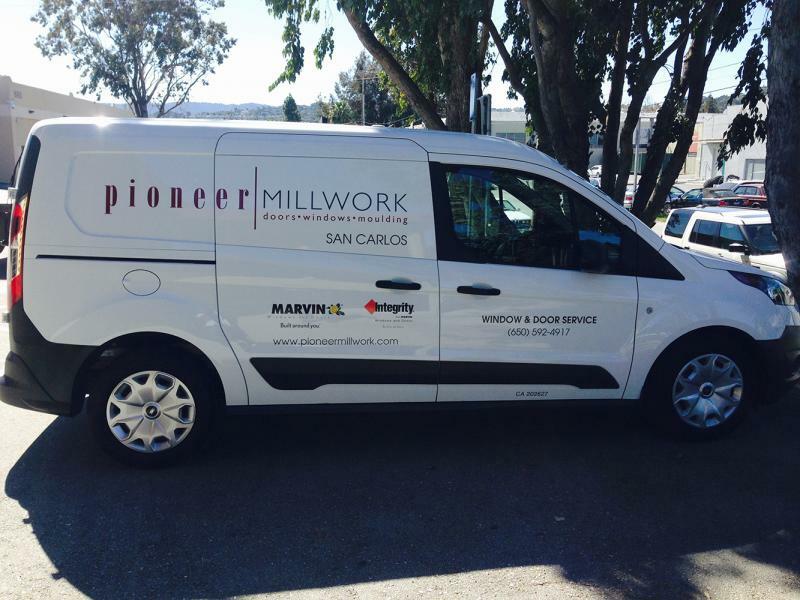 Delivery - we ensure that any of the products customers purchase from Pioneer Millwork are delivered in a timely manner and with the utmost care and handling. Contact us for more information on the delivery options for particular products. Installation - we only enlist licensed and insured general contractors from our network of qualified building professionals. We interview our contractors to ensure that their quality of work aligns with our standards of building professionalism. 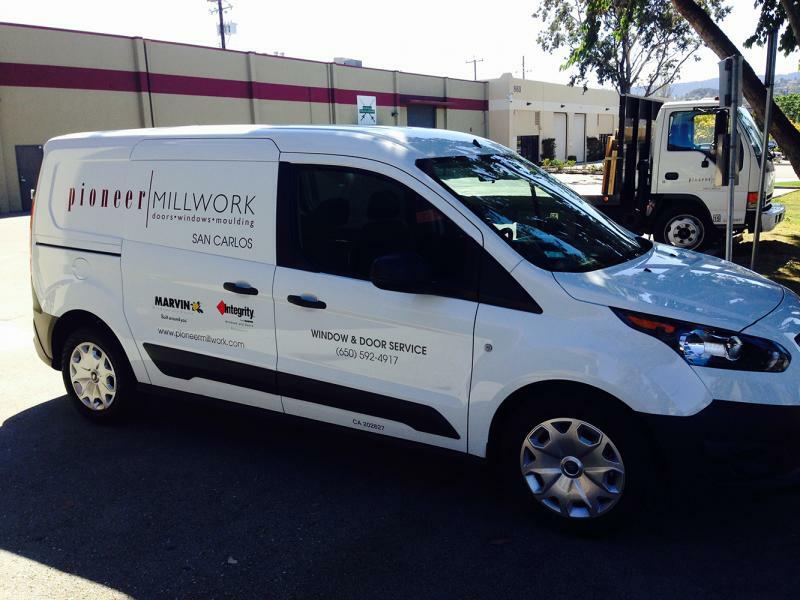 Pioneer Millwork is also proud to introduce our new service van that is equipped to assist you with the different services we offer. 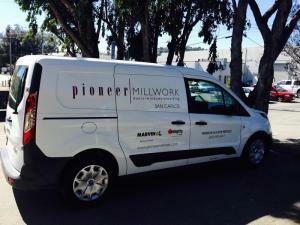 Whether visiting a project site or repairing products you purchased from us, Pioneer Millwork has your needs covered.